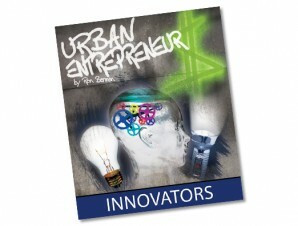 Urban entrepreneurs are the driving force of pop culture. 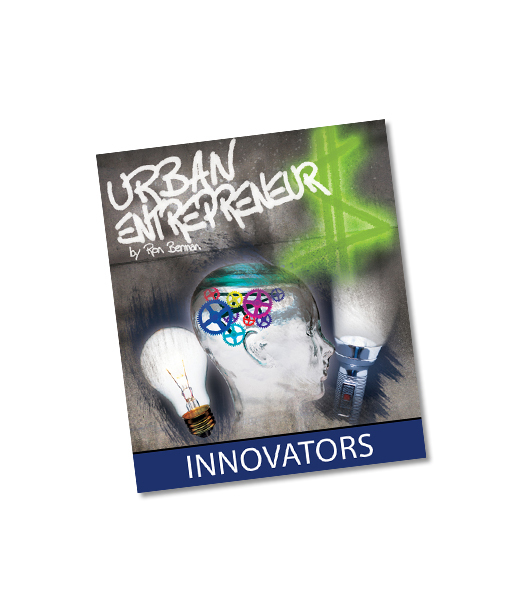 The Urban Entrepreneur series showcases a diverse group of successful men and women who grew up in the city. Discover how shoe companies use sports stars to target city kids and create billion-dollar marketing plans. Learn how fashion trends migrate through mainstream culture. Uncover how some unlikely circumstances led to the creation of foods that we enjoy today. Learn how innovators like Jerry Lawson and Lonnie Johnson made their great ideas a profitable reality. What’s your name? Make us remember you.